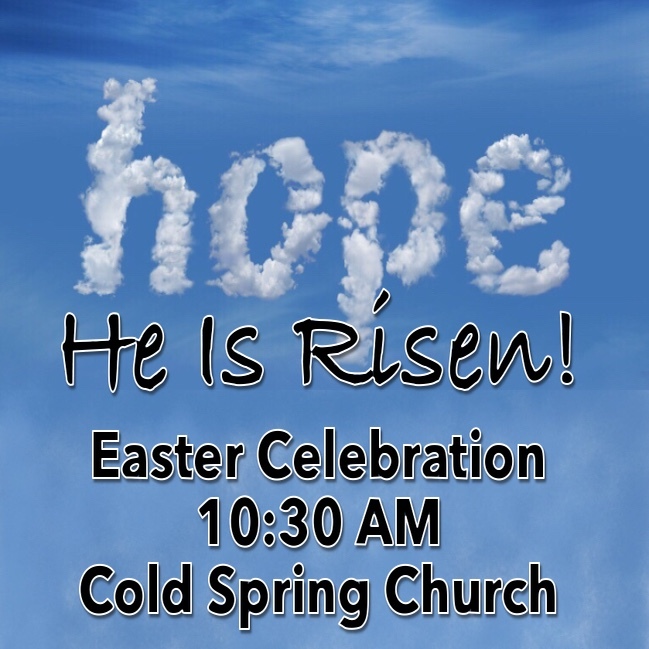 Our Easter Sunday Celebration is a welcoming, energizing, and inspiring experience for the entire family. Join us at 10:30 in our beautiful, historic, red brick church worship center. A message just for kids and special Easter treats will be enjoyed! The Good News about Jesus risen from the dead will be preached in an interactive and engaging way by our transformation pastor, Dr. Kevin Yoho. For 304 years, Cold Spring Presbyterian Church has been at the center of our community delivering spiritual resources to our neighbors and guests. Energize your Easter! Find hope here!